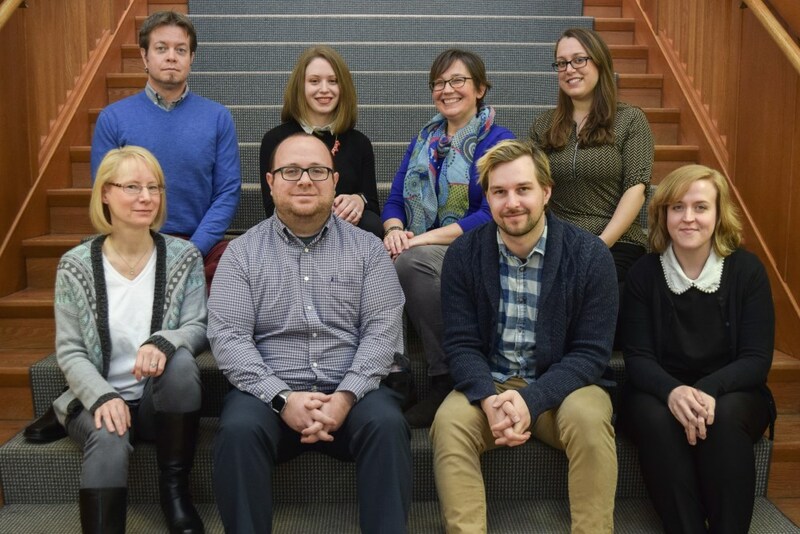 JSTOR archives images and full-text of scholarly journals. 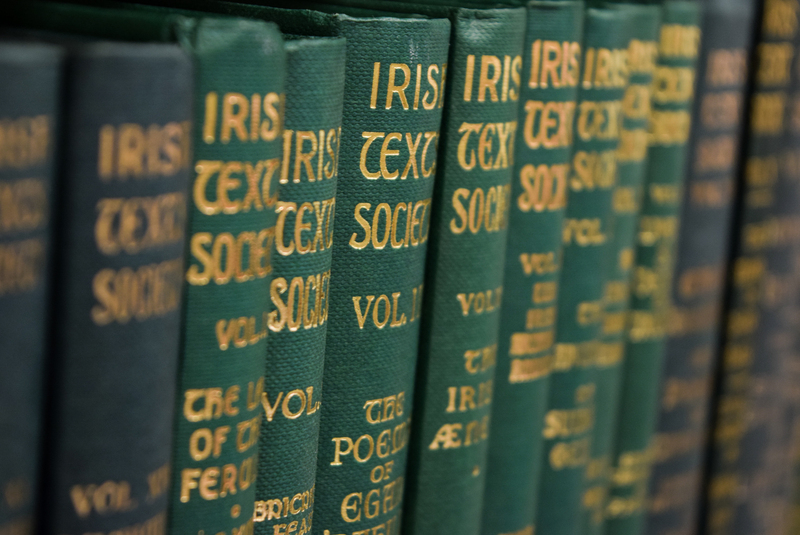 Subscriptions include: Arts and Sciences Collections I through XV, the Ireland Collection, the Jewish Studies Collection, and the Life Sciences Collection. Covers world history (excluding United States and Canada) from the 15th century to the present with citations, as well as some full-text journal articles and books. Simultaneous user limit:6. Provides access to articles, essays, book reviews, poems, short stories, author interviews, and background information in literary studies. Incorporates the MLA International Bibliography, the definitive resource for the study of language, literature, film, and other related fields. It includes access to journal articles, book articles, and more. Containing citations and abstracts for publications from many countries throughout the world, this database focuses on areas of public concern and potential legislation. Indexes journal articles, books, government documents, statistical directories, grey literature, research reports, conference papers, and web content. 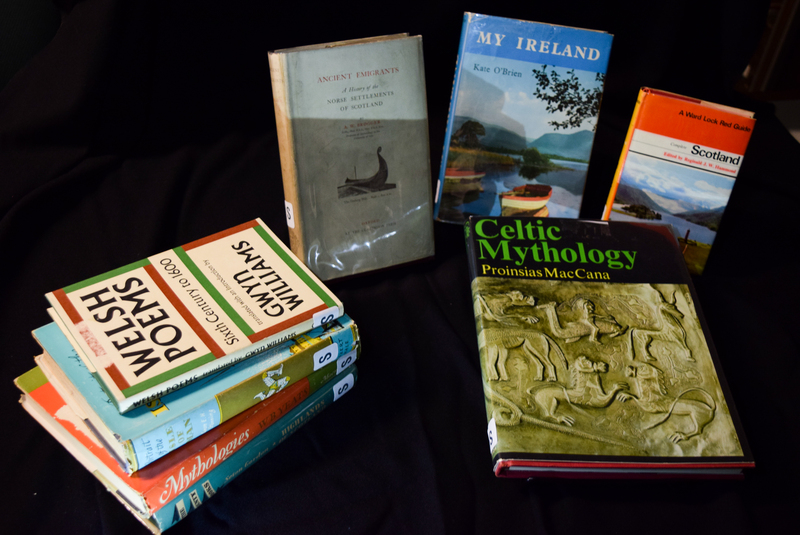 The Nicholas B. Scheetz Collection currently comprises nearly 500 items representing the historical arc of Celtic literatures, and their influence on the geographic/spatial concerns of Celtic languages across the British and Irish Isles. 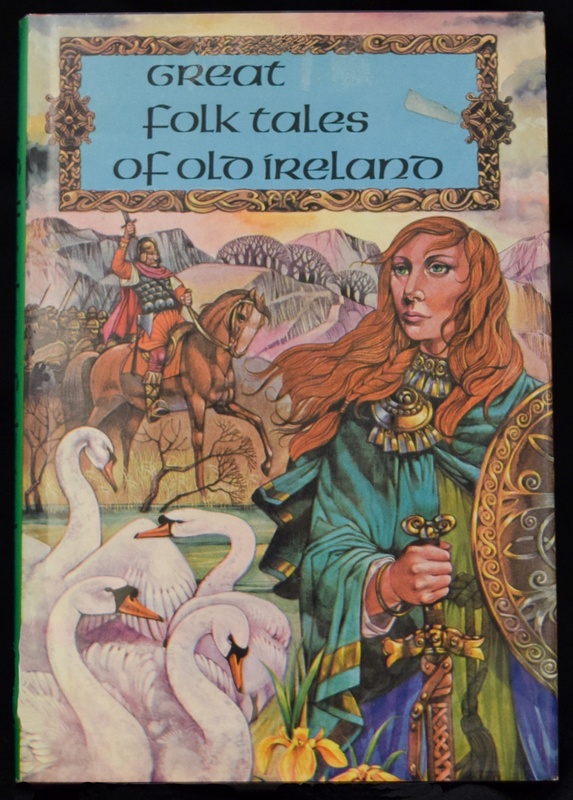 A generous gift from collector and scholar Nicholas B. Scheetz, the collection includes heroic legends of the Finian Cycle and the Ulster Cycle; works of the Scottish, Welsh, and Cornish literary traditions; examples of the 19th century Irish literary revival movement; and works from such important figures as W.B. Yeats, Tim Pat Coogan, Robert Burns, and Brendan Behan. It also contains works in the major Celtic languages in use today. Please note that access to Room 115 and the Special Collections Room is restricted. Speak with someone at the Circulation Desk on the main level who will be happy to assist you in accessing the collection. For more information about the collection itself, please click on the extended description available below. A University of Ulster website with information on politics and the conflict in Northern Ireland. Includes chronologies, statistics, photograph collections, bibliographies and more. 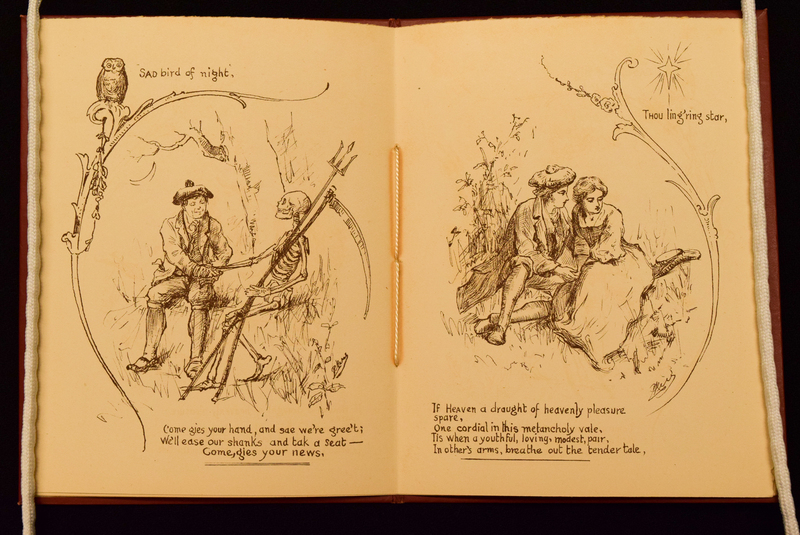 DIPPAM is an online virtual archive of documents and sources relating to the history of Ireland, and its migration experience from the 18th to the late 20th centuries. The National Library of Ireland in Dublin collects, preserves, and makes accessible the documentary and intellectual record of the life of Ireland. Contains family history research, a newspaper database, a database archiving web sites of Irish interest, and more.